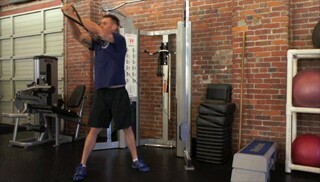 The cable trunk twist is an intermediate core exercise. This exercise isolates the trunk and really works the obliques. The reverse fly is a shoulder exercise that trains the posterior deltoid and upper back. When this exercise is done correctly it helps maintain proper positioning in the shoulder girdle and helps to maintain proper posture. 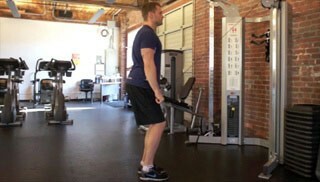 The dumbbell deadlift is a beginner lower body exercise that targets the glutes and hamstrings. The overhead dumbbell throw is an intermediate full body exercise. 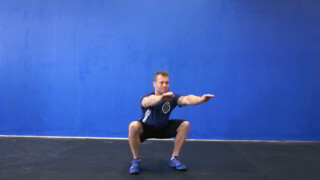 This is a great exercise for building total body strength. The bench press with a double leg drop is an advanced upper body exercise. This is a very challenging compound exercise that targets the chest, shoulders and abs and requires a great amount of core strength. The abdominal crunch-up with the medicine ball is an intermediate core exercise that really hits the midsection hard. You must have good lower back strength in order to perform this exercise properly.